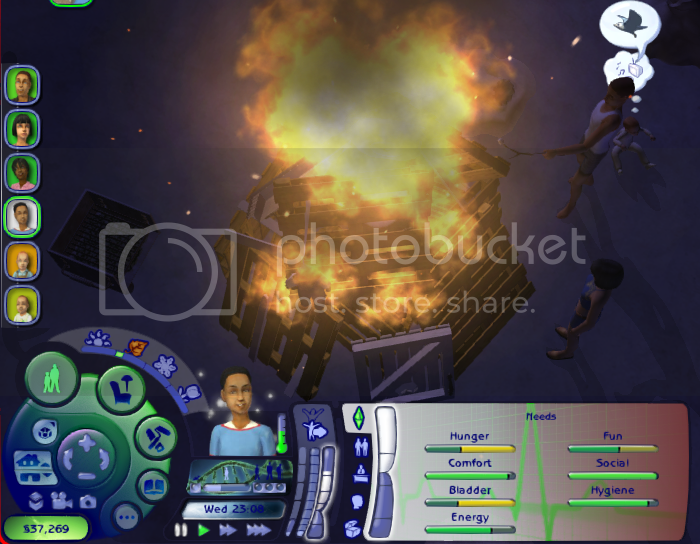 for those who wants to see more go to first page I added new screenshots there!! 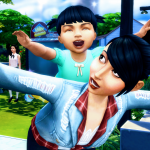 Edit: also an alpha beta will be on the way to modthesims.info soon im just doing some final touch to the live, build and buy mode before alpha comes out. Im open to constructive comments and suggestion if anyone has !! 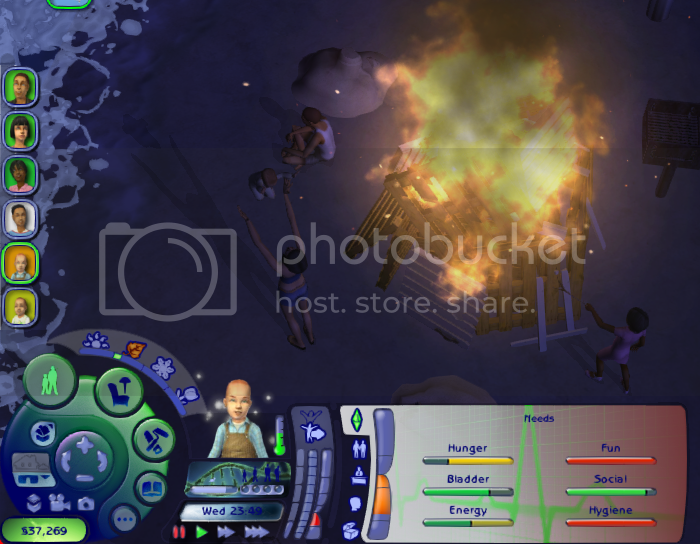 I really want to make an UI that every sims 2 player will want to put in their game and feel like it the sims 2 has been updated so any suggestions comments during alpha phase also will be greatly appreciated! Is anyone excited for alpha )) ! I will need people to help and test everything out. > Is anyone excited for alpha :))) ! I will need people to help and test everything out. I think it looks great though and I would definitely give it a try. I'll test it for you. I like your progress so far! But I think you should keep the transparency a bit higher, and not make it entirely see through. It'd be perfect IMO with a bit more transparency. I like that you can see behind it. 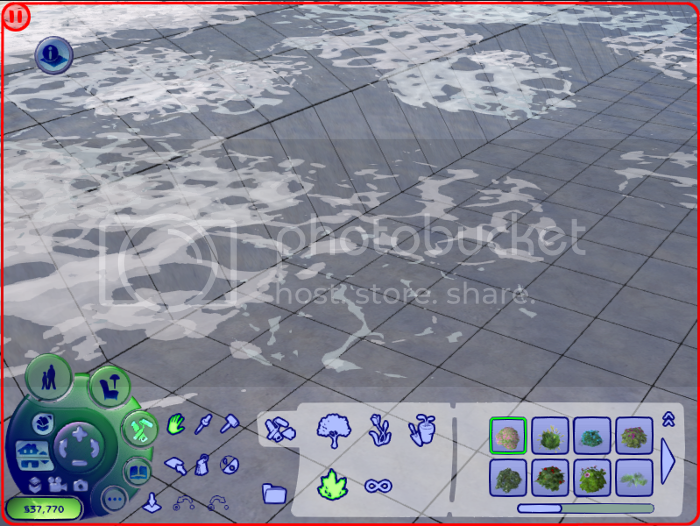 I know that often when I'm trying to do something, it's annoying to constantly have to move the cursor down to push the menu down so you can see what is/was beneath it. Ooh it looks really slick and nice! so here's what I have been working on for most of my weekend....it has changed a lot ! What do you guys think??? Maybe it's just me, but I like the one from your previous pics better. More transparency in that one, not as transparent/harder to see through on this one. The DNA-looking chain is kind of cool, though. I like that. Wow!! I love what you've done so far. Yes i agree the other design as its beauty. 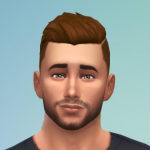 but this one fit sims 2 in a special way... and well im still tweaking it nothing is final i might add some more transparency later on to the actual design. anyway I realised that to really make a nice ui its better to change small details at the time.. it gets too overwhelming otherweise :)soo it will keep on evolving to a certain level just keep an eye to the thread giving me your thoughts will definitely help me to make a better ui! 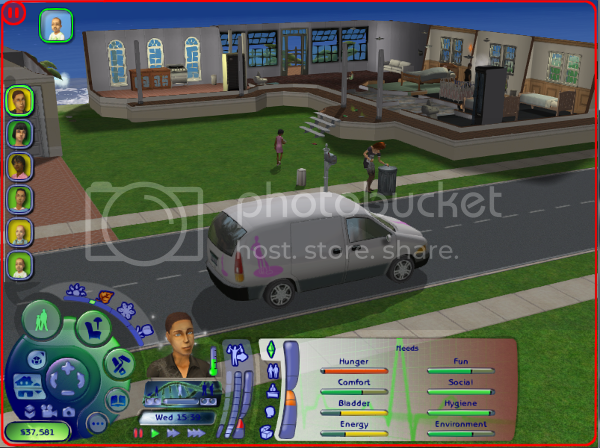 Ok sims 2 lovers !! This is the last update before alpha! note that no time frame is set until release and this is still an early preview of alpha nothing is set in stone. Two mod has been injected into this UI, the maxmotive mod and colorseason mod (these dosnt change game mechanics its purely esthetic). And no photoshop has been used only croping on these shots !!! I hope you are all as excited as i am !! It's looking very good. I definitely prefer the more transparent ones, but I do like the pulse meter you included on the less transparent one. Perhaps you could combine the two together? Just a thought. they are in both already ! the pulse meter is the shortest version of the menu. and the transparent one is when you extend the menu to its full size it becomes transparent were talking about the ( needs ) display thing right? OH, OK, lol. I must not have noticed it in the transparent. My bad, sorry. 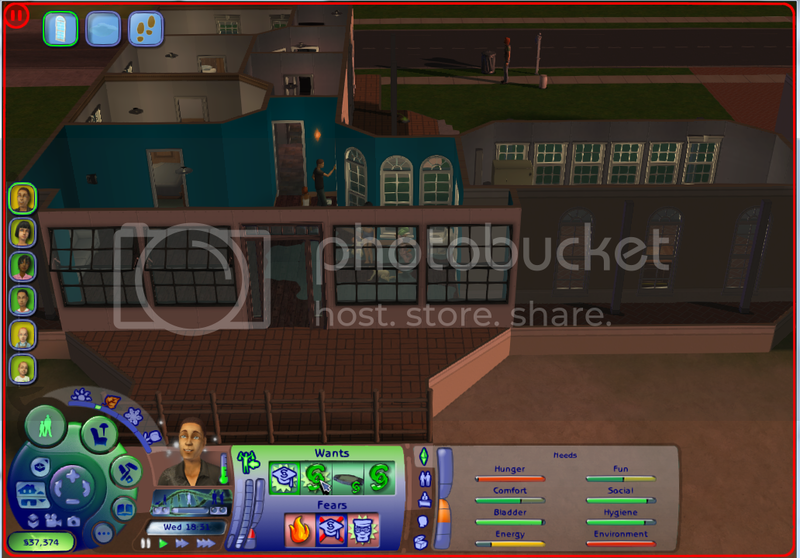 and it looks so much better ingame an totally fit sims 2 style... i find myself really enjoying it.